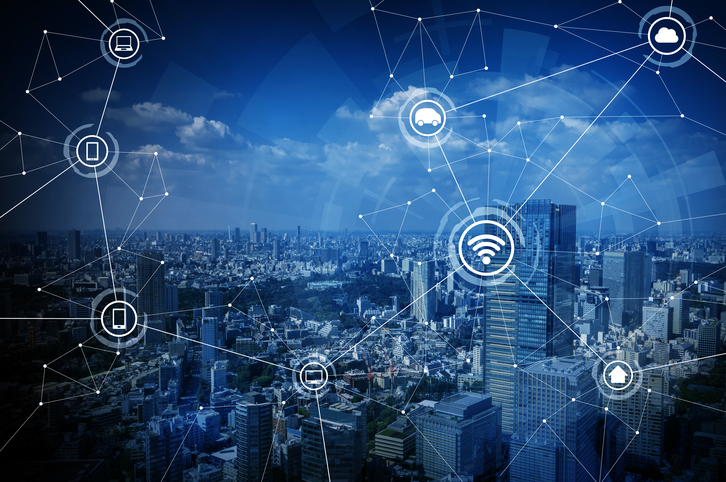 Oh, and we have exciting news: Digi has an upcoming guide to all the concepts and important considerations in wireless communications for IoT product design. Sign up now to get notified of its release. Digi offers a wide range of solutions for every aspect of your wireless product design process, from a complete suite of product components, to professional design services that can support your design, feasibility, certification, testing, security and deployment requirements, to documentation and Knowledge Base articles. To learn more about Digi’s end-to-end solutions for IoT development, contact Digi today. >>Be sure to sign up to get notified of the release of our upcoming guide, Wireless Communication Basics: A conceptual guide to RF technology for IoT.